Shoe World offers a variety of brands including Caterpillar Footwear, Hush Puppies Professionals, Merrell, Harley-Davidson Footwear, Skechers, Dr. Martens, Converse, Rock port and several others. In total, these manufacturers offer over 1000 styles from which Shoe World selects the best to offer our customers. 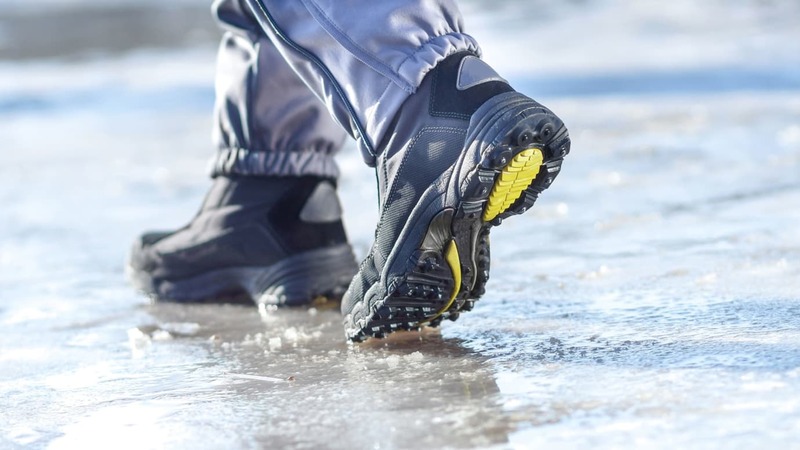 Many options are available in every technology for safety footwear including slip-resistant, electrical hazard, waterproof, insulated, industrial safety footwear, SD and composite toecaps. Shoe World’s network of manufacturers allows us to access any technology and products you might require. Shoe World is continually looking for creative ways to lower costs and pass the savings onto our customers. Our network of manufacturers gives us the flexibility to “shop around.” The result is better quality products at a lower price.